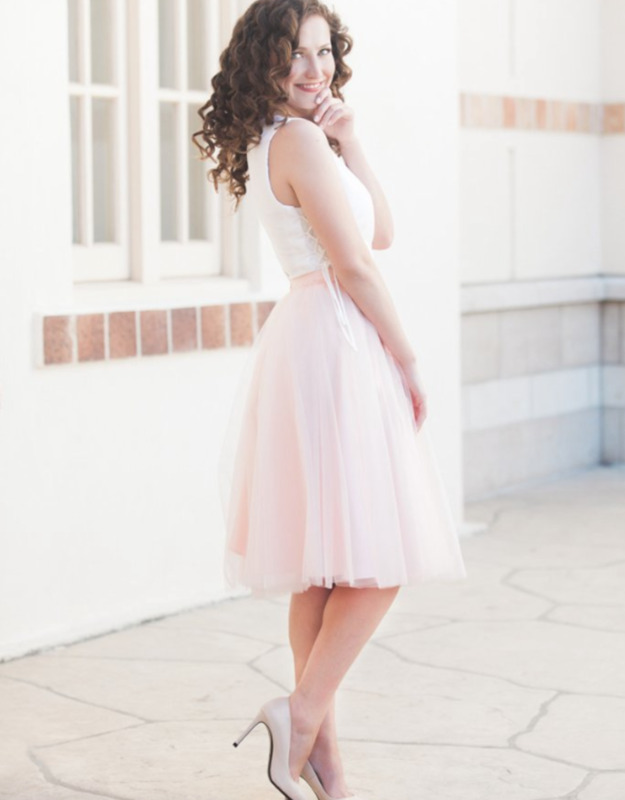 The Adrian tulle skirt is made of soft tulle and a little less poofy than the original style. TWIRLING RECOMMENDED! This skirt features 4 layers of tulle, fully lined with a hidden back zipper. Don’t see your size, or ordering multiples? Email us and we can order it for you! We also offer discounts for bridal parties of 3 or more! SKIRTS FIT SMALL SO PLEASE MEASURE.